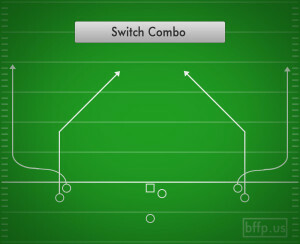 Switch Combo is the classic switch play where the receivers use their routes to “switch” their positions on the field. 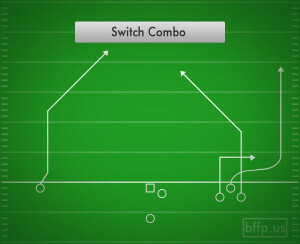 The Outside Receiver gets upfield fast and runs a Post Route. 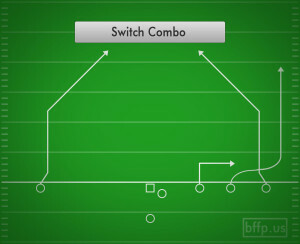 The Slot Receiver goes underneath the Outside Receiver and then jets up the sideline. 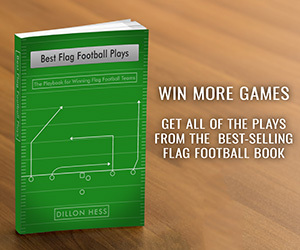 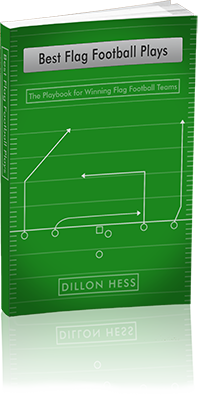 The Quarterback should read the deep safeties. 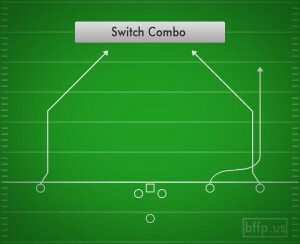 This play uses four players to attack zones that usually only have two, or maybe 3, defenders responsible for guarding them. 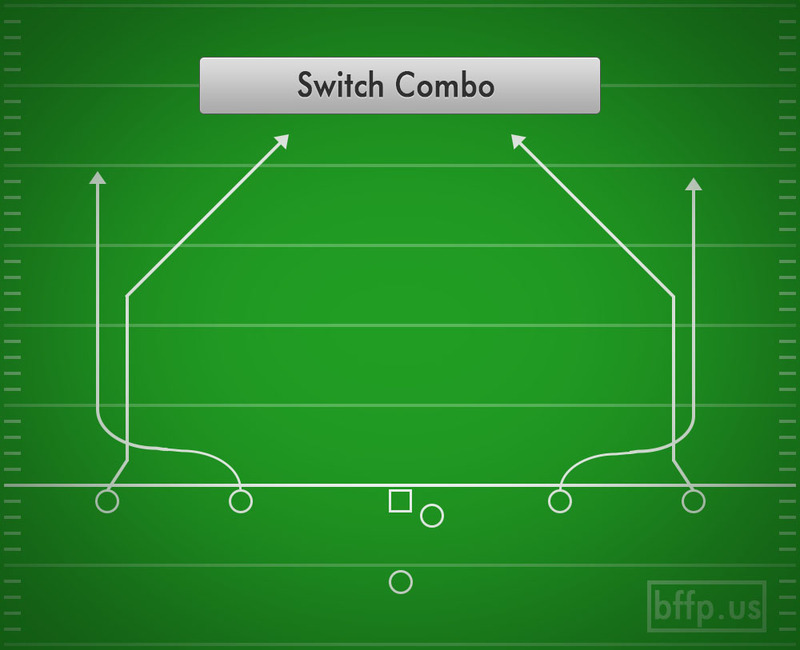 Use your eyes to influence the defensive backs’ movement, and then find the open WR running downfield.